Practice makes perfect. Work on perfecting your combos with new ones every 30 seconds. 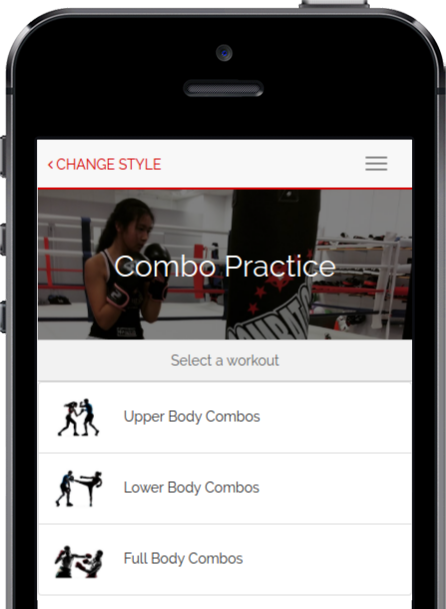 A constant flow of new strikes and combos to keep your heavy bag workout fun and effective. You will never get bored working out on your heavy bag again. Select workouts that focus just on upper body, lower body or full body strikes. 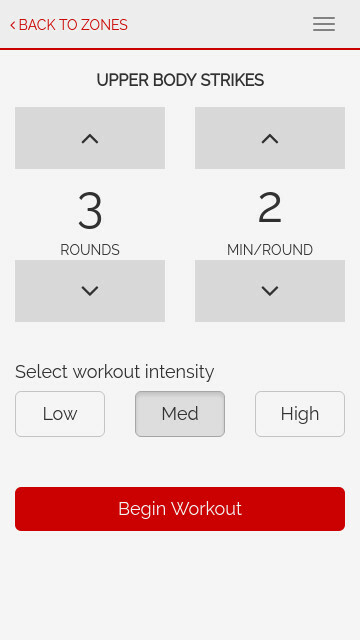 Adjust the number of rounds, length of rounds and the intensity of the workout. iKickboxer is a browser app which means there's nothing to download or install. New content is added all the time. So like you, iKickboxer is always improving. 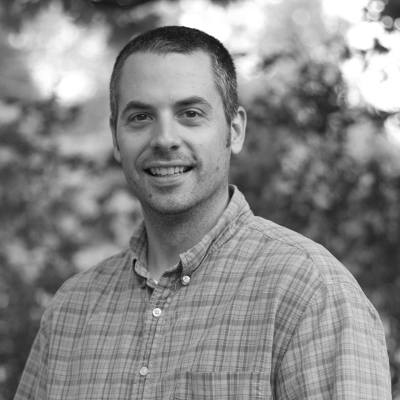 A human coach, not a robotic voice guides you through your workouts. My goal is not to replace your kickboxing class, but instead, to have iKickboxer be the next best thing to being in a class. Maybe you are already enrolled in a Kickboxing class and are looking for a way to take the workouts home with you. Maybe you are like me and want to take a class but can’t afford to or don’t have the time or maybe there isn’t a gym close by. Whatever the reason, I hope you get a great heavy bag workout when using iKickboxer. iKickboxer.com is a service of Kensapps Inc. If you are new to Kickboxing or are unfamiliar with how to throw a proper hook or what the difference is between a thai kick and a teep, I highly recommend watching the following videos then continue to the Beginner Practice workout series. Here are the list of strikes and combos you will need to know to perform this workout. Simply tap the ones you're unfamiliar with to watch a short demonstration video. Are you up for another workout?